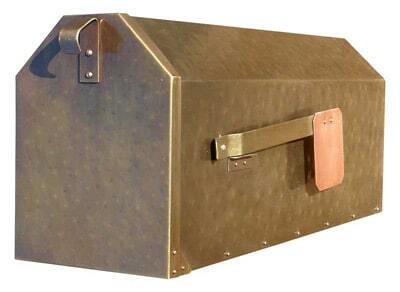 Buy a brass mailbox online at Mailboxworks. 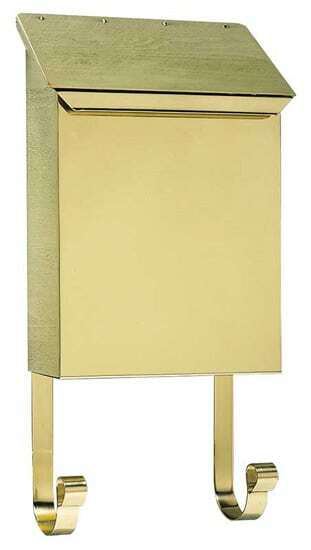 If you are looking for a wall mount brass mailbox with a natural finish check out the Streetscape Huntington or Manhattan mailbox. 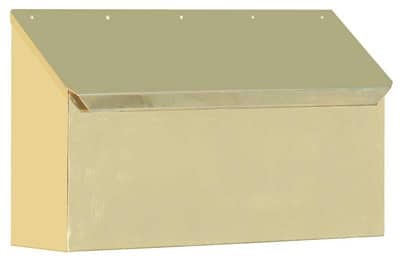 If you prefer a polished brass wall mount mailbox take a look at the Qualarc Provincial horizontal, vertical or roll top brass mailboxes. 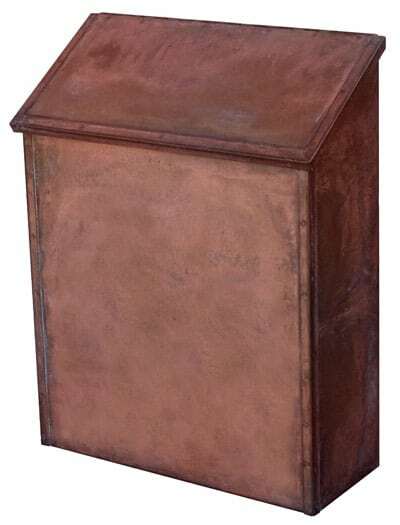 For homeowners who prefer a post mount brass residential mailbox, check out the Streetscape Westchester brass mailbox, America’s Finest Green Street, Holly Street or Poplar Glen brass mailboxes or the Qualarc Provincial post mount brass mailbox. 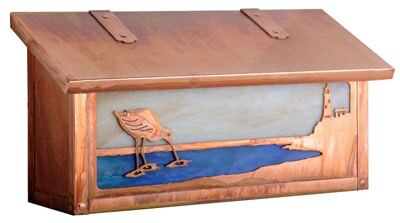 With the best online selection of residential mailboxes, The MailboxWorks is your source for the perfect brass mailbox for your home. 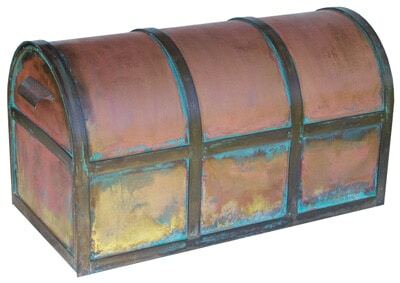 There is no better way to enhance your home’s curb appeal than with a beautifully crafted brass mailbox featuring old-world antique brass styling. 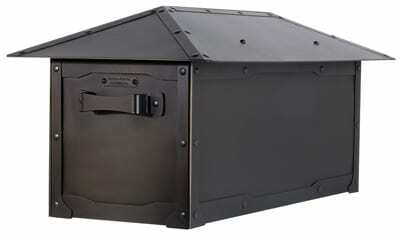 The MailboxWorks offers several residential brass mailbox options. 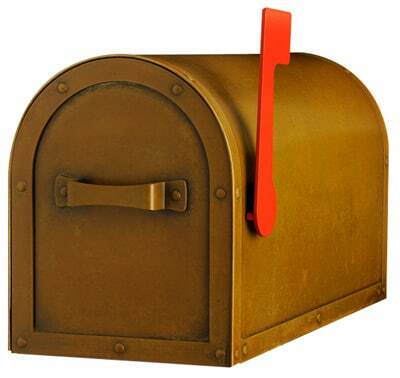 You can buy a brass mailbox mounted on a variety of mailbox posts, in many colors and finishes. The highly popular brass Streetscape Westchester mailbox is available with a Craftsman, Standard, Basic, Newport or Capistrano Post. 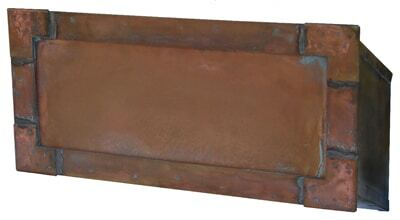 The Streetscape Westchester or Oxford brass post mount mailbox is also for sale on its own. 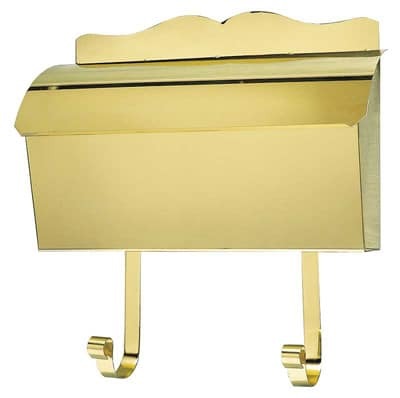 If you are shopping for a polished brass mailbox wall mount you will find a number of options with stately brass finish accents. 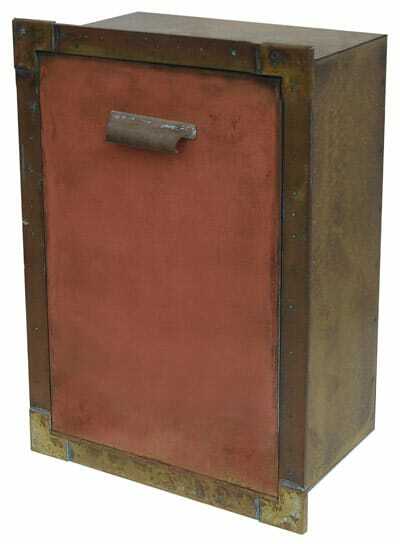 Oversize mailbox styles and locking mailbox styles are available in our decorative mailbox collection. 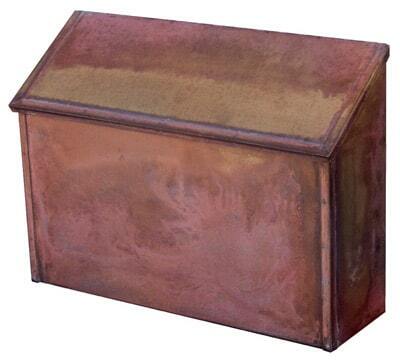 Shop from the brass Streetscape Huntington or Manhattan brass mailbox. 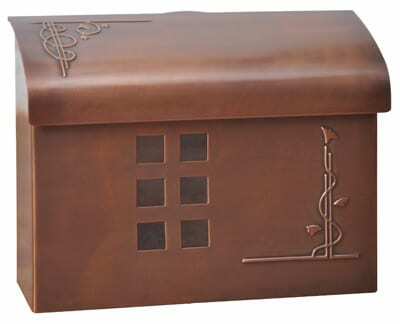 You will also find many custom mailbox options so you can choose the perfect features for your brass mailbox. All mailbox products sold by The MailboxWorks are easy to install and simple to operate, with virtually trouble-free maintenance. How to Clean A Brass Mailbox? 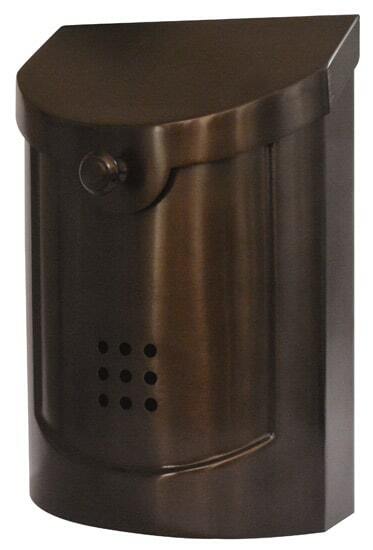 All of the Streetscape brass mailboxes feature a natural brass finish that requires virtually no maintenance. 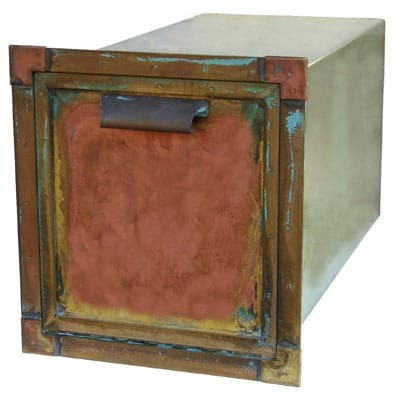 Each of these brass mailboxes feature varying red and brown tones that naturally darken and dull as the mailbox ages. There’s no need to ever clean or paint a Streetscape brass mailbox! 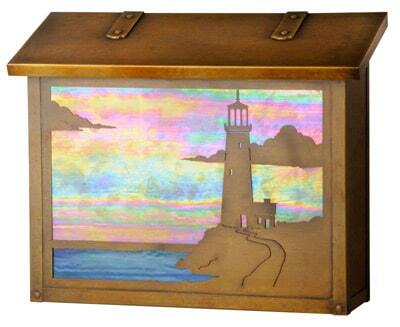 The MailboxWorks carries brass mailbox products that deliver style and quality. 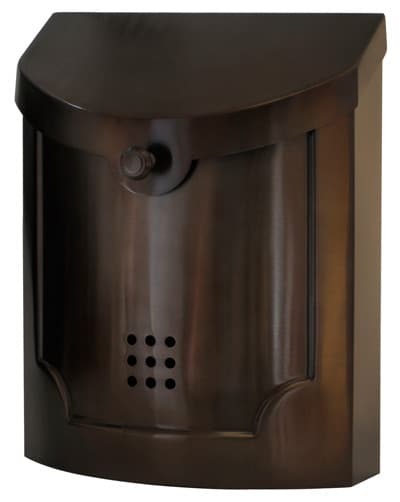 Whether you are looking for the classic look of polished brass, or the character of antique brass, you will find the mailbox look you want, in a product that is dependable, durable, and built to last for years of service. We also invite you to take a look at our selection of brass address plaques and house numbers to compliment the brass mailbox you choose from our huge selection of post mount and wall mount residential mailboxes. 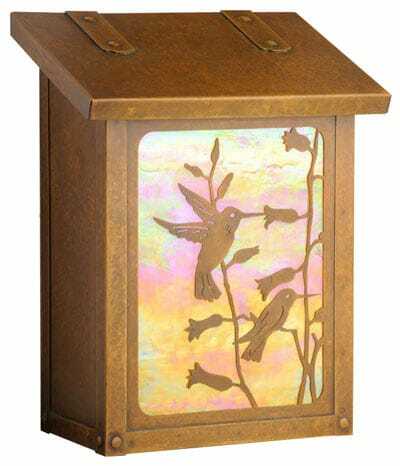 The MailboxWorks makes it easy to create a complete look that enhances your home’s unique style and character by being your one stop source for mailboxes, address plaques, house numbers and outdoor décor. Ask a Question or start a Live Chat at the right of the screen.